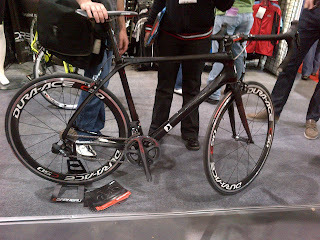 Spotted this beauty at the 2012 Toronto Spring bicycle show. 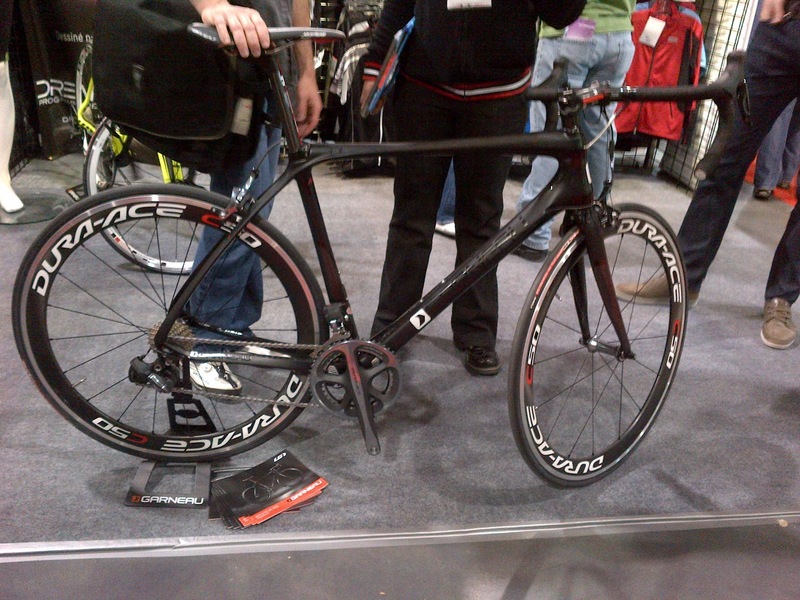 Not your average bike, with it being equipped with Dura-Ace Di2 and also being super rare. I've never seen one at a retailer or out on the roads. LG offers their Dream Factory program for this bike. 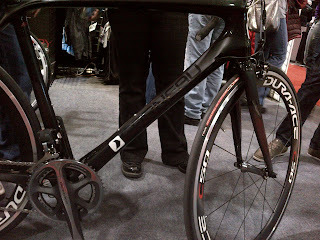 Which allows you to customize the paint scheme to your desire. Don't forget that for 2012 LG will be sponsoring Europcar professional cycling team consisting of Thomas Voeckler, Antony Charteau, Pierre Rolland and Cyril Gautier and many others.